← Chalon sur Saone- The dream took a bit of a battering this week. Nuala and I have had a great time exploring France visiting cities and historic buildings. In various guide books when visiting places , credit for saving a particular building or town has been given to either of these two men. So, out of curiosity I looked them up on Wikipedia – the free encyclopaedia ( Wikipedia is the source of the information below on both men). Both men lived in different centuries but each in his time did a lot to save the historic buildings of France. Both had vision away ahead of their time. Without their actions, many of the medieval cities and building that we have visited and enjoyed would not exist today. 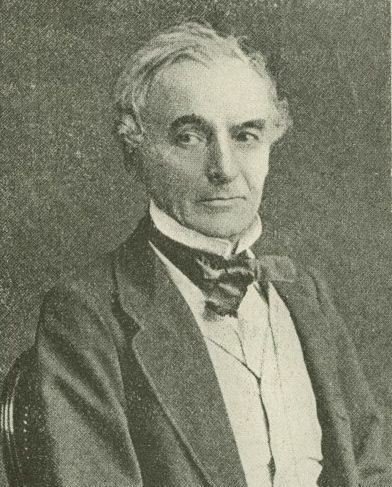 Prosper Mérimée was born in Paris. He studied law as well as Greek, Spanish, English, and Russian. He was the first translator of much Russian literature in France. He was an author and among his works was the novel Carmen which was later made into the famous opera. In 1834, Mérimée was appointed to the post of Inspector General of historical monuments. He was a born archaeologist, combining linguistic faculty of a very unusual kind, with remarkable historical appreciation, with a sincere love for the arts of design and construction, in the former of which he had some practical skill. Among other things in 1849, Mérimée was engaged in a successful protest campaign against the demolition of the City of Carcassonne (another famous walled city on the Canal du Midi that we visited some years ago). He also had the crypt of Saint Laurent in Grenoble classified as a historical monument on the 26th of February 1850. 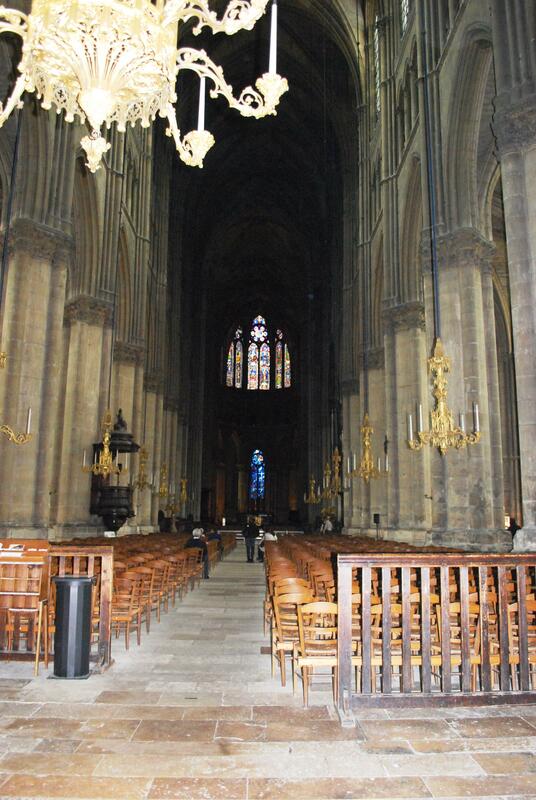 He saved Rheims Cathedral and many other churches for destruction. This was because, during the French Revolution, the clergy were evicted from churches across France and church property became state property. Many of the churches were looted , abandoned or sold off to private individuals. Mérimée toured France checking buildings, listing them for protection and taking practical steps to restore them. In honour of him and his work the French national list of heritage monuments is called the Base Mérimée. 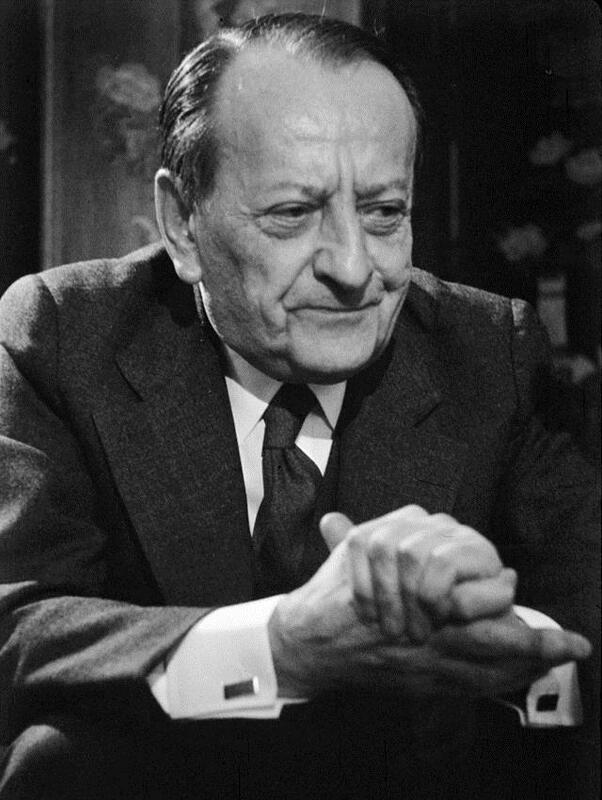 André Malraux had an extraordinary life as a writer (in 1993 one of his books La Condition Humaine won the Prix Concourt), explorer in Cambodia (then Indochina) and freedom fighter in Spanish Civil War. At the start of the Second World War, he joined the French army, was captured by the Germans, escaped and joined the French Resistance. After the war he was appointed by President Charles de Gaulle as Minister of Information (1945–1946) and subsequently as France’s first Minister of Cultural Affairs during de Gaulle’s presidency (1959–1969). Among many initiatives, he launched an innovative (and subsequently widely-imitated) program to clean the blackened facades of notable French buildings, revealing the natural stone underneath. He also created a number of Maisons de la culture in provincial cities and worked to preserve France’s national heritage including Sarlat City which we visited last week. 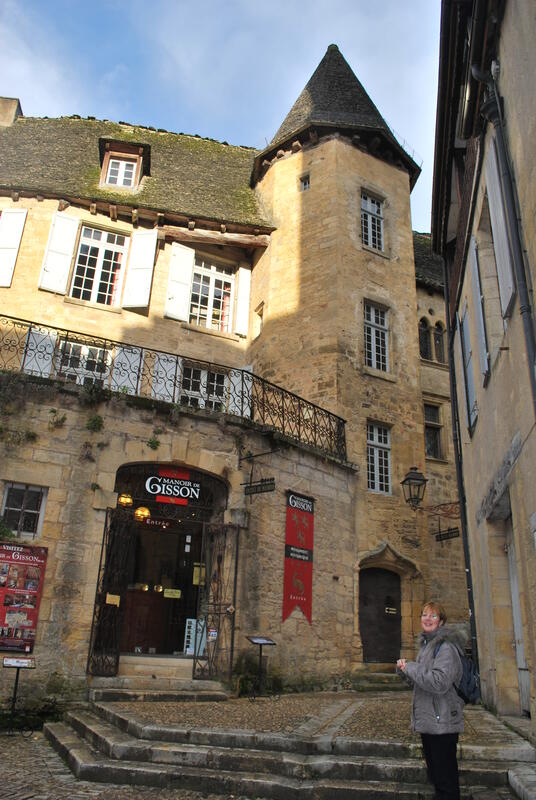 Sarlat’s medieval walled city was renovated under the programmes initiated by Malraux and again without his work this wonderful city would not exist in the form it does today. I wonder how many other men and women who living before or at the same time as I, whom by their vision and leadership have made the world a better place and I don’t know about them. It’s like a lot of times in life, you often only hear about the bad not the good. This entry was posted in Places visited and tagged André Malraux, Base Mérimée, canal du midi, Carmen, City of Carcassonne, France, France's first Minister of Cultural Affairs, historic buildings, La Condition Humaine, Maisons de la Culture, Manoir de Gisson Sarlat, Prix Concourt, Prosper Mérimée, Reims Cathedral, Sarlat City, sarlat cour des fontaines square, the crypt of Saint Laurent in Grenoble. Bookmark the permalink.